Home Drama TAEHA can be ROMANTIC when he is around DAHAE! If you are a fan of ‘The Master of Revenge,’ you will think of Taeha as a man who is very tough, but also can be very gentle to his lover. Taeha is a great friend, too. 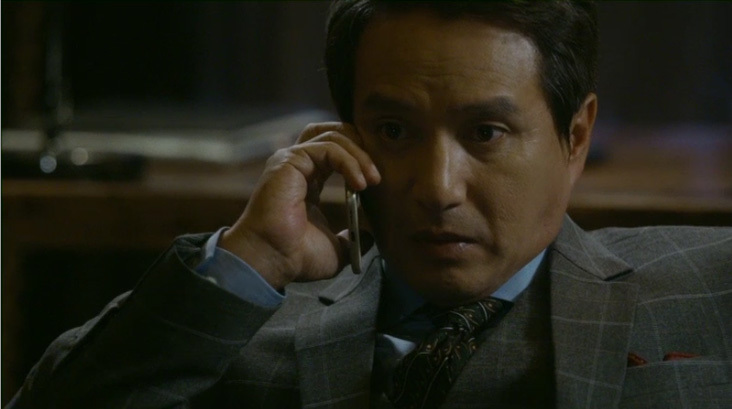 As soon as he heard Mumyeong entered Gungnakwon, Taehadecided to go down the same path without hesitation. What’s more, when he is in front of Dahae, he becomes the purest man in the world. How will Taeha protect Dahae and his friends at the same time? Previous articleYoona-Tiffany-Taeyeon, What Are the Beauty Secrets of These Girls? Next articleSISTAR, the K-POP queen of SUMMER, is back!